I Will teach you step by step how to make $150 in 48 hours from scratch and $21,500 in 30 days. I will show you 5 different money making methods ranging from internet marketing to selling products online. Any of these 5 methods can make you plenty of money. This is a method that 99% of you will probably never even heard of. Method 1: $150 in 48 hours. paypal the same day completing really simple offers! Perfect for newbies and anyone just needing quick cash. Method 2: Physical Product Riches. Any of These 5 Methods Alone Can Make YOU Easy Money! that's why we've included 5 different methods of making money. So that there's something for everybody. Some methods can make money as fast as 24 hours! 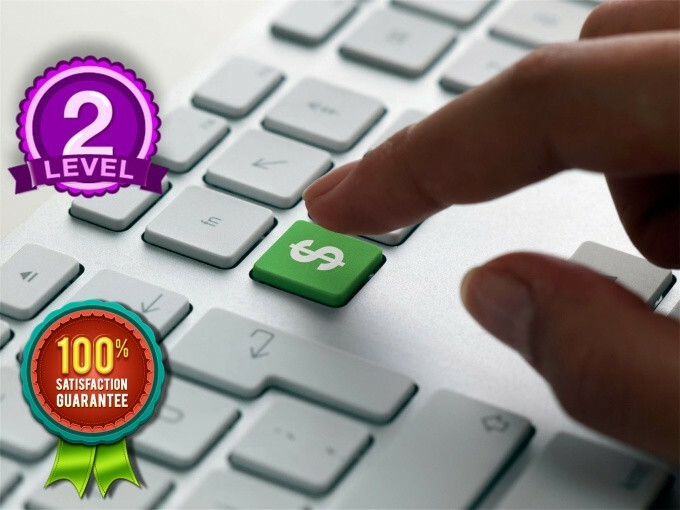 All of these methods do not require any kind of big investments, as most of the methods are completely free to start. just take ACTION! !